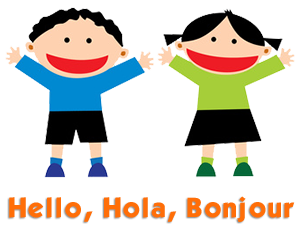 The Hug Bugs are singing, “Hello, Hola, Bonjour!” This new song teaches some different ways to say, “Hello”. Sing along and teach your friends and family. Echo these greetings and add on your own! 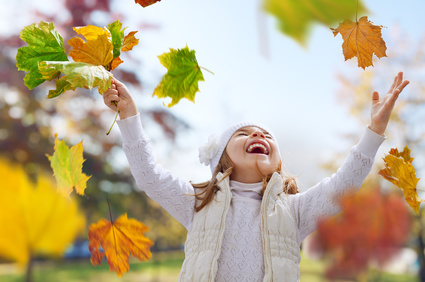 Fall is a time for new beginnings, making new friendships and connecting with others. Our friends and family support us when we are learning new things. They cheer us on! 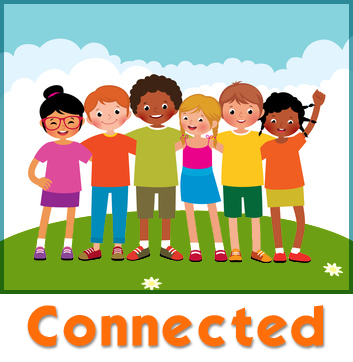 Here is my new song, “Connected”. With an energy that never ends. For there’s so much I want to know! The early years have just flown? And share your world with mine. A Gift For You – Free Song Download! Are you learning a new sport? My grandson, Jakob is now playing soccer. His older brother, William is learning karate. I love to play basketball and hike. Fall is in the air and the days are getting shorter, but there is always time to go outdoors to run through the colourful leaves and play! Now that Autumn is here, it means that Thanksgiving is just around the corner. What are you thankful for this year? I am so thankful for YOU! It’s Harvest Time and our gardens are full of tasty, colourful vegetables and fruits. How many different colours did you eat today? I love orange crunchy carrots! 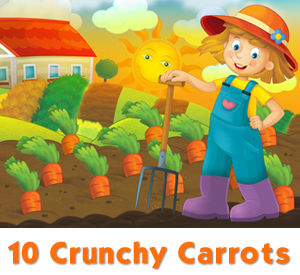 Have you seen my video, “10 Crunchy Carrots”? You can watch it on my YouTube channel HERE. Count down and crunch along! 3 crunchy carrots, what can we do? Gives a piece for me and a piece for you. Crunch! 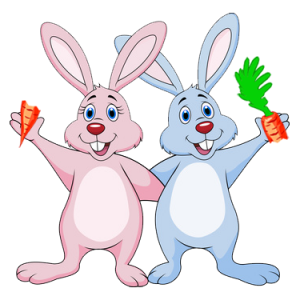 “10 Crunchy Carrots” is now available on my website as a song download in MP3 format, too! Have a Spooktacular Halloween and go Looking for Dracula! 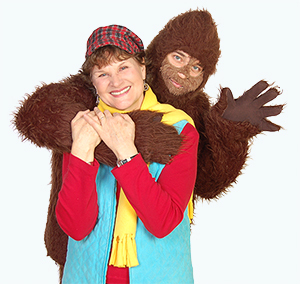 What is your Halloween costume this year? Use your imagination and create your own costume with creepy makeup! I will be Dracula with binoculars, my cape and my fangs! See my Dracula puppet on my website. He is pretty cool! 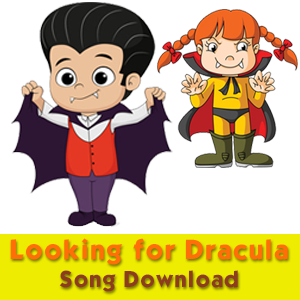 Now you can get “Looking for Dracula” on my website as an MP3 song download, too! Have a safe and Spooktacular Halloween! Write to me anytime and send your ideas to me by email or visit my Charlotte Diamond Fan Page on Facebook. I always write back!